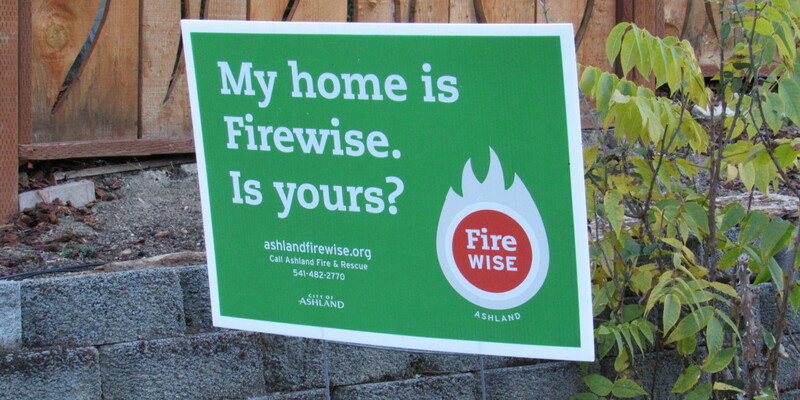 Many homes in the Mountain Ranch subdivision in Ashland, OR display these signs to show their participation in the Firewise program to reduce wildfire vulnerability. The West is coming off the most expensive wildfire season ever. Federal agencies alone are expected to spend upwards of $2 billion dollars on suppressing fires in 2015 and an estimated 2,500 homes were lost. This year, the US Forest Service spent more than half its budget on firefighting. That’s up from 16 percent only 20 years ago. This trend has been on the rise since the mid-1990s and continues to pick up steam. What’s going on? And what can be done about it? This three-part collaboration with Jefferson Public Radio’s Liam Moriarty takes a look at the causes of — and some possible solutions to — the wildfire conundrum. Few safe gaurds leaves forest landowners with little protection when unscrupulous loggers purchase timberland or logging rights.